Work for Micro Focus ZENworks Patch Management? Learning about Micro Focus ZENworks Patch Management? Theoretically the software works well with the ZenWorks suite, that we use through its entirety. Technical support is helpful. The software has many bugs and is constantly freezing. It also works poorly with our VPN network. The updates that are sent out don’t help with these issues. ZenWorks Patch Management is cloud based which helps with the rollout of having it on all our computers and devices. The benefits are the cloud as well as its functionality with Comfigutation and Management (the entire suite.) The Chat as well as phone support are helpful with all issues. * We monitor all Micro Focus ZENworks Patch Management reviews to prevent fraudulent reviews and keep review quality high. We do not post reviews by company employees or direct competitors. Validated reviews require the user to submit a screenshot of the product containing their user ID, in order to verify a user is an actual user of the product. Hi there! 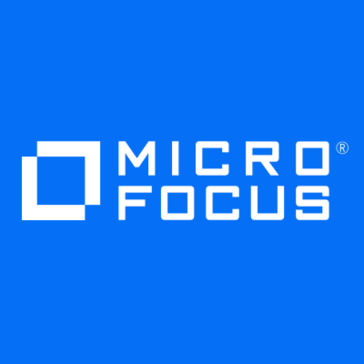 Are you looking to implement a solution like Micro Focus ZENworks Patch Management?